A blog about the creative process. 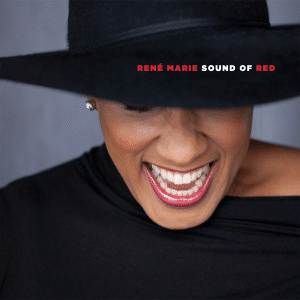 Rene Marie began her professional career at the behest of her oldest son, who told his mom she was a much better jazz singer than one he saw at a club. This started a revolution for Rene Marie, who moved from life as a housewife to life as a jazz singer. Poet, psychotherapist and community activist living in Atlanta.